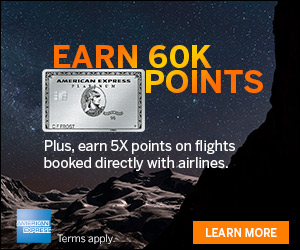 Here’s a good promotion from Rocketmiles where you can get 5,000 bonus Rapid Rewards Points. 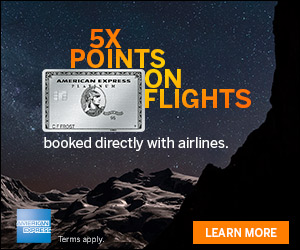 If you are a new Rocketmiles customer and book a hotel reservation by tonight at 11:59PM CT, 30 May 2015 you can get 5,000 bonus Rapid Rewards Points. Rocketmiles has run this promotion before. Qualifying Activity: This offer is extended to new Rocketmiles customers only. To be eligible for this promotion, a hotel reservation must be booked using this promotional link (www.rocketmiles.com/explore-swa-fpb-052015) or on the iOS app using code ‘swaexplorer‘ by 11:59PM CT on 30 May 2015. Limit one per customer. Limited to one stay. Promotional offer cannot be applied to existing bookings or retroactively applied to bookings not made using the link above. This promotional offer cannot be combined with any other offers, including a sign-up from referral bonus. Additionally, the promotional bonus cannot be redeemed for Norwegian CashPoints or applied to a Rocketmiles for Business account. Rocketmiles reserves the right to retract a bonus at any time if it detects technical errors, cancel/rebooking activity (defined by identical search criteria), or any deceptive behavior attempted to circumvent the limits expressed above including multiple accounts. If Rocketmiles is not contacted directly about reservation modifications until after points have already been posted, any approved refund amount may be reduced by up to the full retail value of the reward. Rewards that cannot be posted due to incorrect or incomplete information may become ineligible after 12 months and no customer response to our e-mail outreach. See www.rocketmiles.com/terms for full terms. Please contact your loyalty program directly for information about redeeming points, or for questions about earning rewards for past flights. 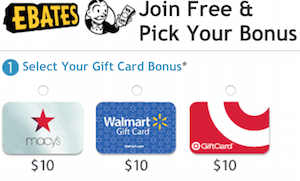 All Rapid Rewards® rules and regulations apply. Southwest Airlines® reserves the right to amend, suspend, terminate, or change the program and/or program rules at any time without notice. Rapid Rewards Members do not acquire property rights in accrued points and awards. The number of points needed for any particular Southwest flight is set by Southwest and will vary depending on destination, time, day of travel, demand, point redemption rate, and other factors and are subject to change. Please allow eight to ten weeks after you complete your stay for points to post to your account. If you are looking to make a hotel reservation and haven’t tried Rocketmiles yet, this might be a good opportunity. New customers book by tonight at 11:59PM CT, 30 May 2015 to get the 5,000 bonus Rapid Rewards Points. This may sound like a crazy strategy to get the points on this deal, but has anyone ever used Roomer.com to offload a non-refundable hotel room? This way you could earn the points without actually having to show up and hopefully recoup some of your investment. Also curious if people have used Roomer as a strategy for Mattress Runs. Please let me know, or better yet, write a post on whether you think it makes sense as a strategy!